One day, a little white owl sets off to see the world. When he meets some beautiful coloured owls, he can’t wait to share his dinner over some cheerful stories. But these pretty owls don’t want to be friends with a plain little owl like him. How can he persuade them that appearances don’t matter, and that friends don’t all need to be the same? 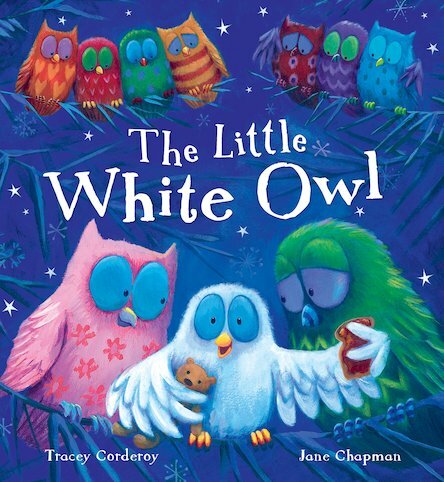 A wonderful friendship story which explores the dangers of judging by appearance, with delightful illustrations by Jane Chapman.